Jonathan Freedland’s article in the Guardian on English identity discusses the differences between the “ethno-nation” which is defined by “blood and soil” and the “civic nation” which is defined by egalitarian values and democratic institutions. These two types of competing national identities are also discussed in my PhD dissertation which focuses on the experiences of young first- and second-generation Pakistani men in Dublin and Boston. Freedland notes in his article a recent British Social Attitudes survey revealed that 51% of Britons feel that to be “truly British” a person needs to have “British ancestry.” Quite simply, this means that a large percentage of the British population thinks that British identity should be defined by an individual’s blood-line and not by their character and conduct. Although the survey did not focus specifically on English identity, the English make-up 85% of the British population, meaning that the survey’s results would be similar if the question at hand were about England and not Britain. Freedland’s article also compares England’s “blood and soil” national identity with the “civic” national identity found in the United States (US), my native country. 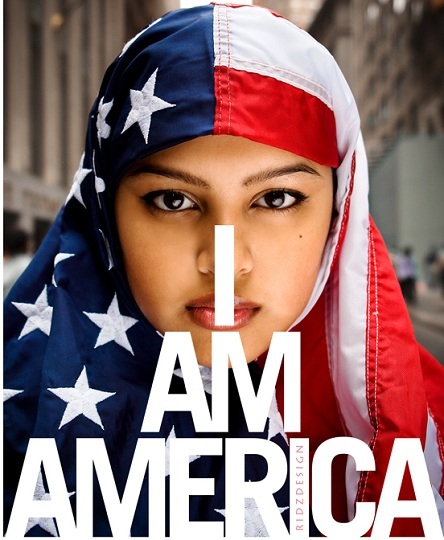 He writes that in the US, “national identity is all about adhering to an idea,” and he adds that “the notion of ‘American ancestry’ as a requirement of being truly American would either be laughed at or not understood. Yet [in England] it persists.” Freedland suggests that English national identity is exclusive because it is defined by skin color and ancestry, whereas American national identity is inclusive and defined by an egalitarian theory, which makes it accessible to more people from different ethnic and racial backgrounds. Nations such as Ireland are steeped in mythology which ultimately impacts how Irish identity is defined. That’s natural attributes that I can’t change. That’s something I could say my colour, my physical appearance because that will never change … These are the things that can’t change me. Like this one person once asked me, ‘how do you feel? Are you Irish totally?’ and I said ‘no, I can’t feel that’ … I think it’s in the physical way, you can see [yourself] … If you look at me I’m not from Ireland, people will say that straight away to you. My family, my ancestors weren’t born and raised here. I’m not Irish. Maybe in a few years I will change my accent or learn Gaelic, but I won’t be Irish at the end of the day. Even second-generation Pakistani men who were born and raised in Ireland claimed that other Irish people do not see them as being “fully Irish” because of their brown skin colour. This comment suggests that some Pakistanis in Dublin regard Ireland as an “ethnic” nation which is defined by descent and kinship. This type of nation excludes “full membership” to people if they do not have a certain skin colour. I think the cornerstone to be American … is very much the American passport. I know this is weird but … very much being defined by this little document which can get you anywhere … For me very much that anyone has the passport or the ability to get one. It’s very much citizenship. Citizenship enables you, it doesn’t matter what your original national origin is. If you’re American now, you’re American! You know? Case closed! This interviewees’ response shows that some young Pakistani men in Boston see the US as having a national identity which is defined by democratic institutions and egalitarian principles. In comparison to England and Ireland, the US’s more civic-oriented national identity means that national membership is not defined by skin color or blood-line but rather citizenship rights. 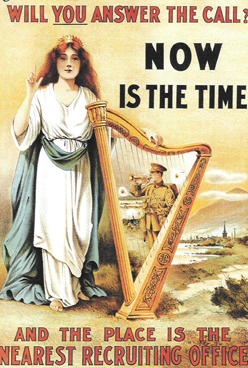 The challenge for the English and Irish nations going forward is how they will re-imagine themselves in order to be more inclusive towards minority communities that are not white and ethnically “English” or “Irish.” For the American nation, the challenge in the future will be to maintain strong institutions in order to ensure that American national identity is determined by ideas and principles of freedom and democracy and not ethnic or racial features.